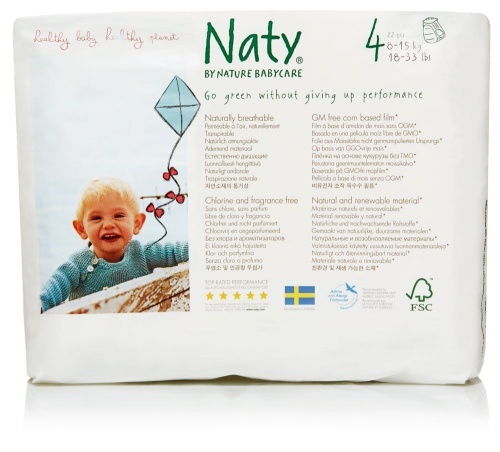 I have used the normal tape nappies in this brand and love them. My little girl started taking her nappy off, so I got the pull ups. They stopped her from pulling her them off. Really nice fit, i love these nappies. She never gets nappy rash since using these. No chemicals in them and they are biodegradable. I usually use cloth nappies, however, for travel I find disposables necessary and atleast with these I can feel less guilty. Great look and feel, and they do not have the chemical stink of conventional disposables when wet. And my little boy loves being able to pull them on himself. We always loved this and were so happy to see they added these pull up versions, which are a must with our son now. Love these pull ups. No plasticy feeling. No leaks.